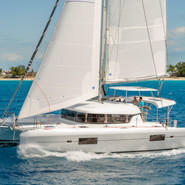 NEW in Charter Sunreef 74 – Crewed Charter at the Grenada for max. 8 persons. Set sails in 2019 with this amazing boat, confirm now your preferred week! 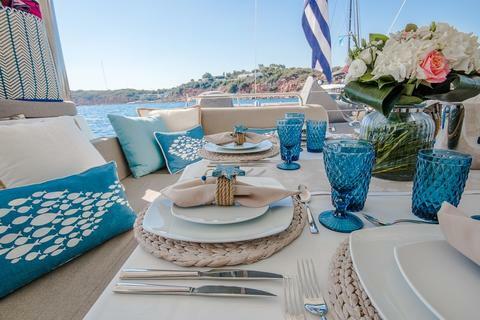 NEW bookable with us CNB 76 – Crewed Charter in Italy for max. 7 persons. Set sails in 2019 with this amazing boat, confirm now your preferred week! 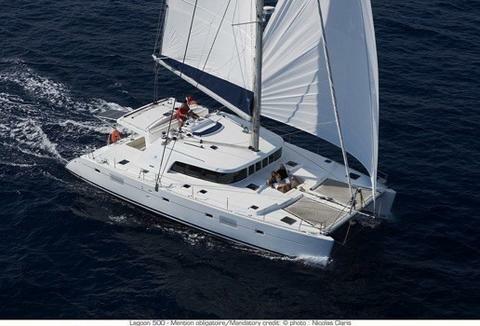 NEW bookable with us Lagoon 62 – Crewed Charter in Bahamas for max. 8 persons. Set sails in 2019 with this amazing boat, confirm now your preferred week! 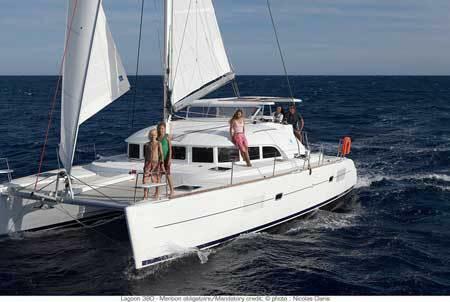 NEW in Charter Lagoon 50 – Bareboat Charter in Croatia for max. 12 persons. Set sails in 2018 with this amazing boat, confirm now your preferred week! 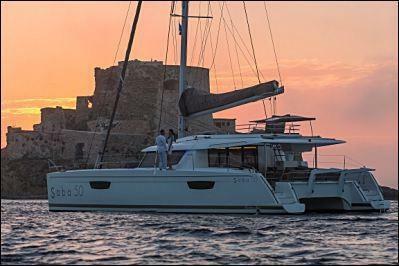 Beautiful catamaran for cruising greek islands, professional and exceptional crew. Catana Bali 4.1 - 4 + 2 cab. 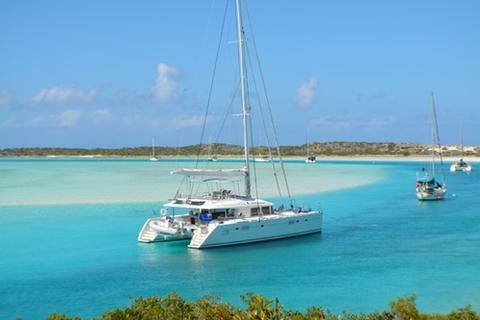 Beautifully designed with comfort and style in mind, luxury sailing catamaran is an elegant charter yacht delivering a first class sailing holiday in the Bahamas and Mexico. Suited for those that appreciate modern sophistication. Do you wish to hire your boat (eg. 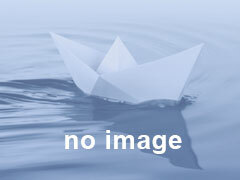 sailing catamaran) through our yacht charter portal? Sign up and present your sailing catamarans for rent and other charter boats and charter yachts on Happycharter. The charter customer will contact you directly.